inside ARCHITECTURE + DESIGN 2019 will be offered June 23rd through June 28th. Participants generally arrive Sunday afternoon for an optional introductory lecture. Classes start Monday morning and conclude at 3:30 pm on Friday. Please note - We will only be accepting rising 10th, 11th, and 12th graders this year. Over it is fifteen year history, the course has been refined and amplified to give high school students one of the best week-long experiences of architecture and design. Faculty learn with the students and adjust coursework based on discoveries from each successive class. 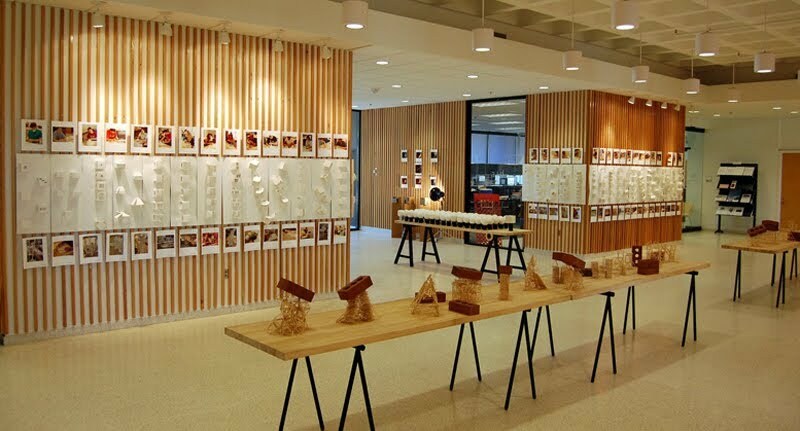 The course is modeled around the curriculums of the nationally ranked programs in the School of Architecture + Design (architecture, industrial design, interior design and landscape architecture). Architecture and landscape architecture were recently ranked #1 of all programs in the country.